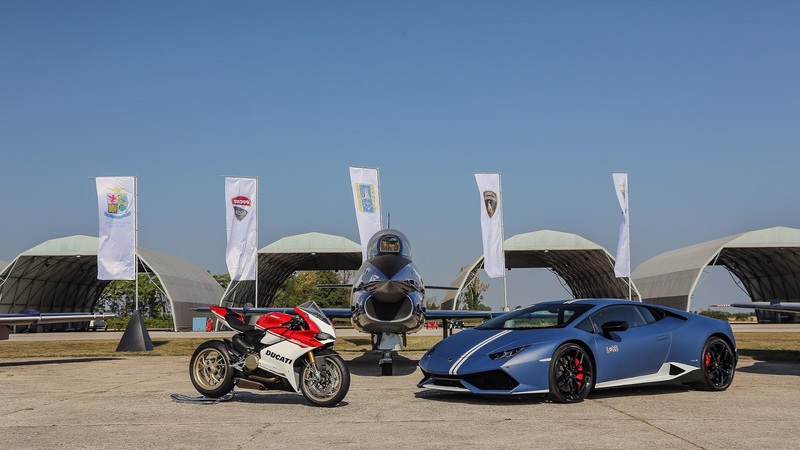 To celebrate the very best of Italy, Lamborghini joined forces with Ducati and the Italian Air Force in a special event dubbed ‘Passioni Tricolori’. 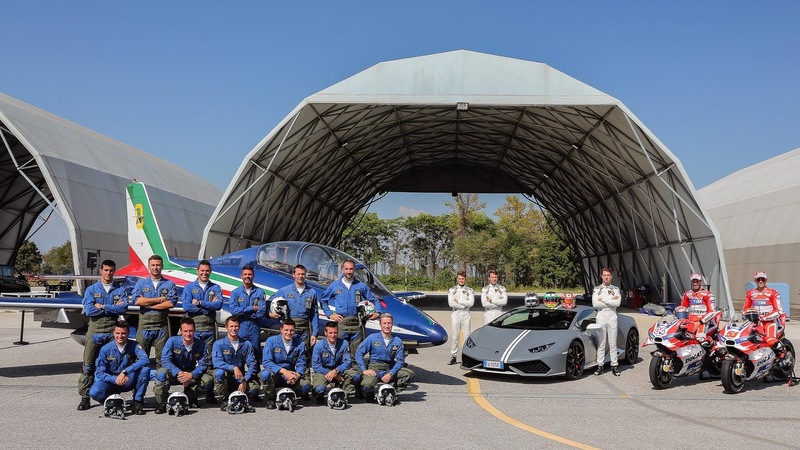 Held at the Rivolto military air base near Udine, the event saw Lamborghini bring along its limited-run Huracan Avio, itself complete with a livery inspired by the Italian Air Force Academy. 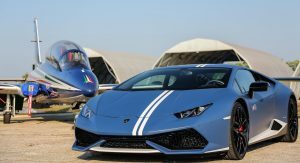 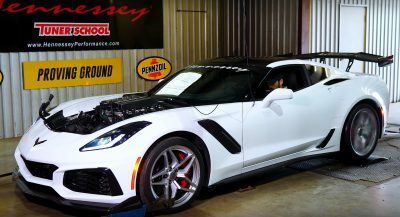 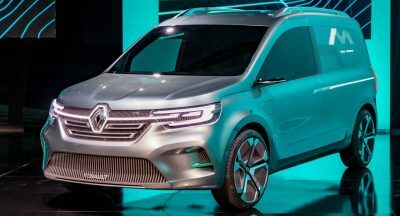 Restricted to just 250 units worldwide, the Avio debuted at March’s Geneva Motor Show and utilizes the same screaming 5.2-liter V10 engine as the ‘regular’ car, resulting in a total of 610 hp funnelled to the ground through a dual-clutch transmission and all-wheel drive system. 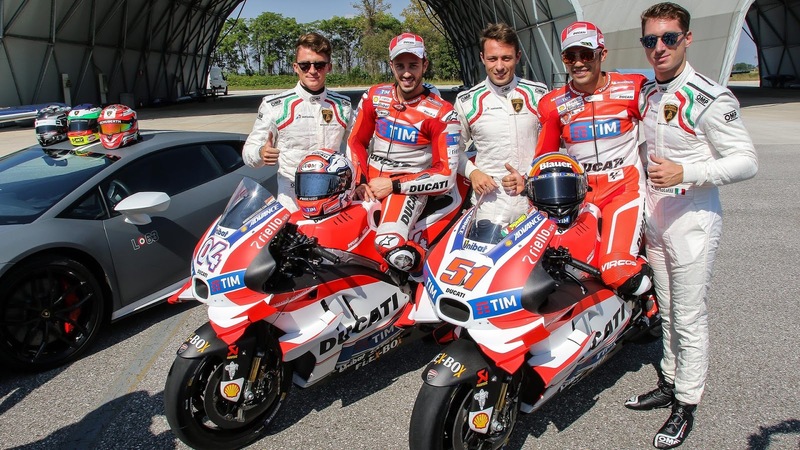 Ducati’s presence at the event was bolstered by MotoGP riders Andrea Dovizioso and Michele Pirro who took their Desmosedici race bikes on to the in-field roads of the air base. 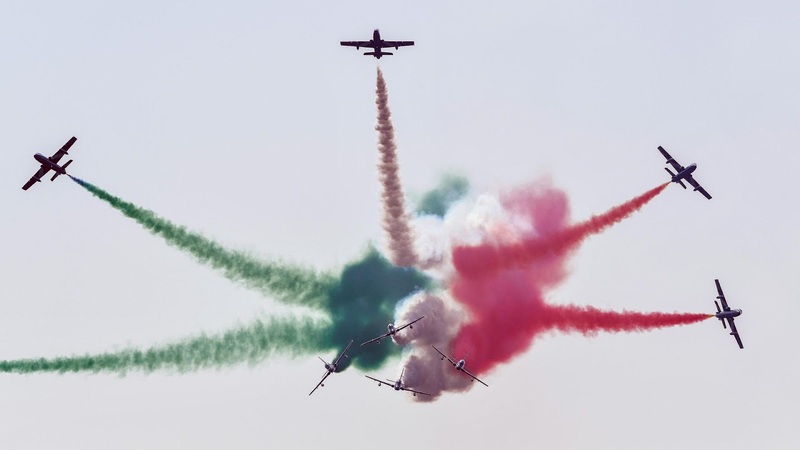 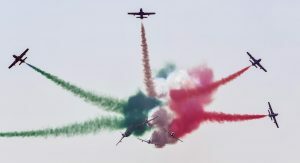 Providing entertainment in the air was the Italian National Aerobatics Team who brought along their advanced Aermacchi 339 aircrafts to perform numerous high-paced and high-risk stunts. 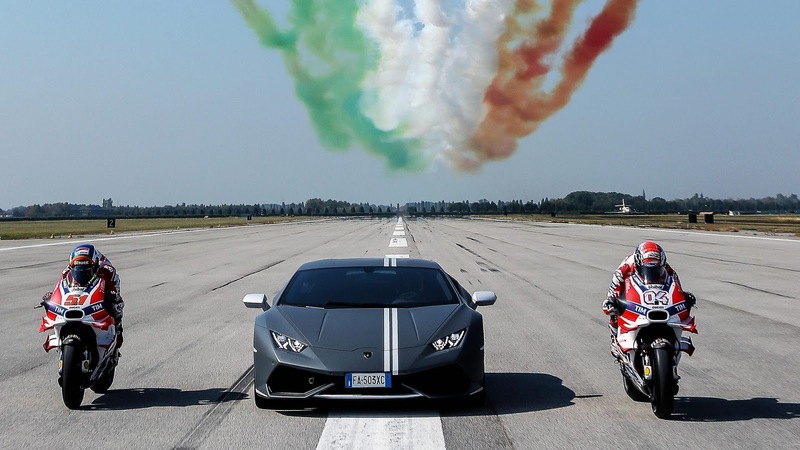 Dovizioso, Luigi Dall’Igna and Lamborghini Squadra Corse driver Mirko Bortolotti were lucky enough to be given rides in the aircraft. 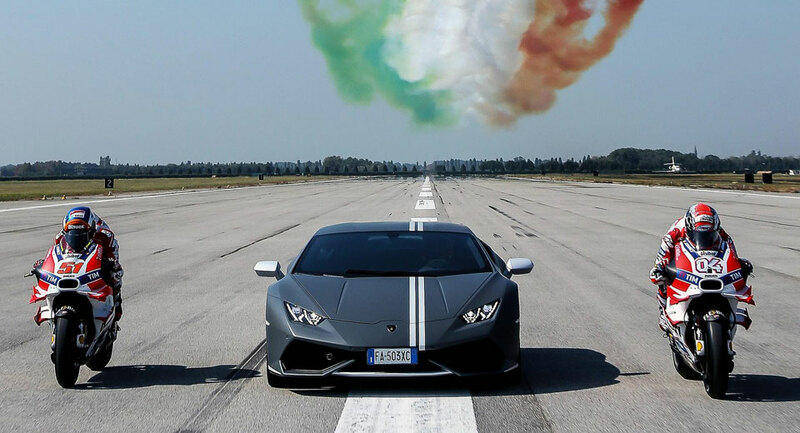 Not a bad way to spend the weekend now, is it? 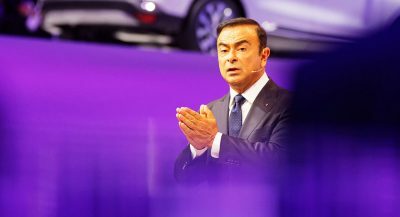 Next PostNext Can The Aging BMW E36 M3 Still Be Relevant In Today’s Motoring World?